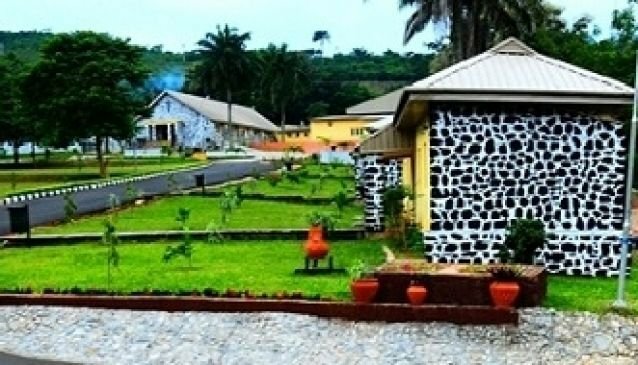 Ikogosi Warm Springs Resort is one of the premiere resorts in the country. It is located in the midst of the peaceful town within Ekiti state and boasts of facilities which enable each guest's experience to be the best that it can be. It is situated next to a warm spring, which has now become a national tourist site, and also a national wonder, as it is right next to a cold spring! The rooms at Ikogosi Warm Springs Resort are decorated and furnished with the intention of building the most homely and wonderful experience for guests, whether they are from abroad or from within Nigeria. Dining facilities, laundry, security, airport pick and drop services, and cocktail services are just part of the resort experience which Ikogosi provides. It is the perfect place for people who are looking to relax and can afford to do so at a luxurious and comfortable location.